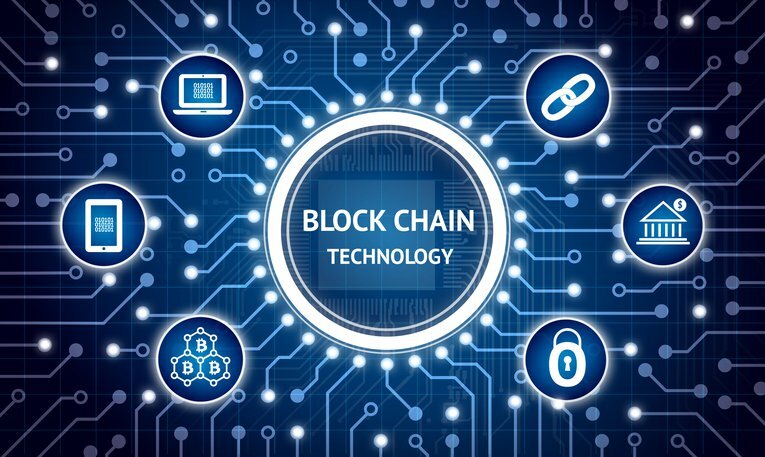 The blockchain is an open, distributed ledger that can record transactions between two parties efficiently and in a verifiable and permanent way. The ledger itself can also be programmed to trigger transactions automatically. Irreversibility - As transactions happen on ledger it is very difficult to change them - We do the computational proof to ensure that the transactions are locked in. The blockchain is programmable. We can build software logic into our transactions. These days we are hearing a lot about blockchain and bitcoins, but not all have a clear idea of what it is. I think in simple words, It is a new form of decentralized database. 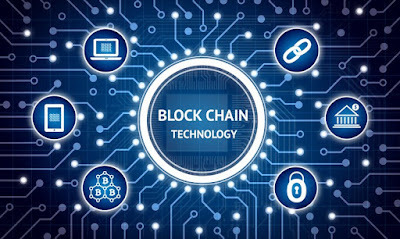 It is a real-time digital ledger of any information that can be recorded for example spreadsheet, monetary transaction, agreements, physical assets, logistic information etc. It is an open process and everyone in the chain can see the records which are known as a block. Each block is encrypted and only the owner can edit it. When any change happens it gets sync in real-time and everyone can see the alteration in their distributed blockchain. Great content! I like this simple explanation. I would like to add other source that may be good for community. Sources: What Mobile App Developers Need to Know About Blockchain?